the clone wars movie set. 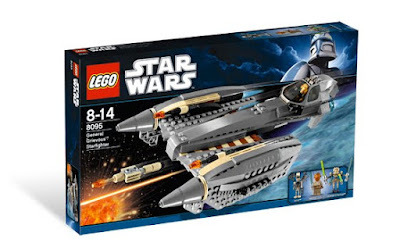 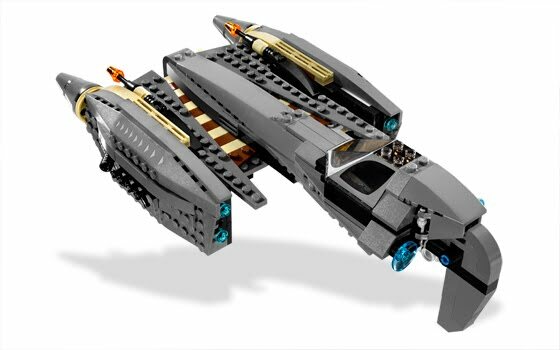 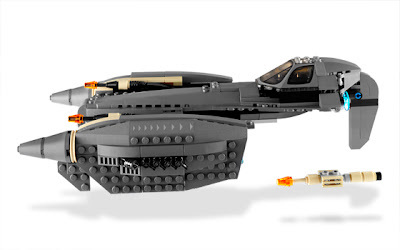 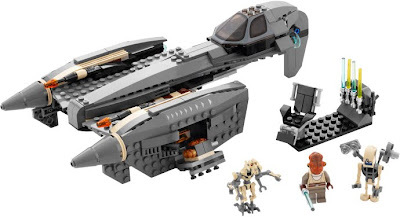 come with a general grievous' starfighter. 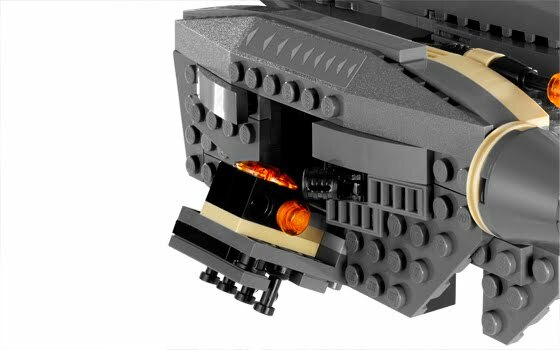 the starfighter has an openable cockpit and a rotatable rear fin landing gear. 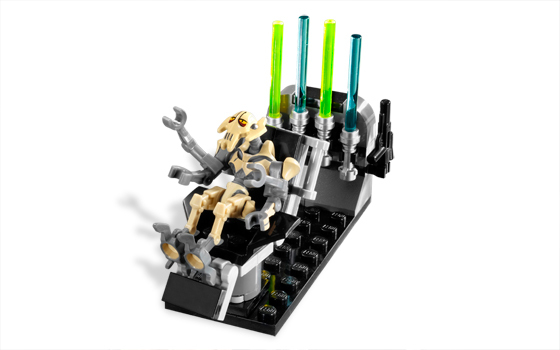 also included general grievous' lair with rotatable command chair and lightsaber rack. 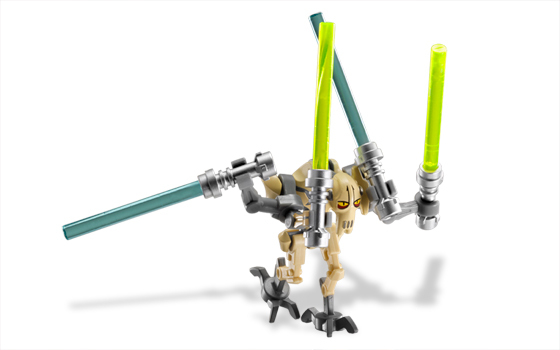 minifigs included a general grievous minifig, an A4-D droid minifig and a nahdar vebb minifig.